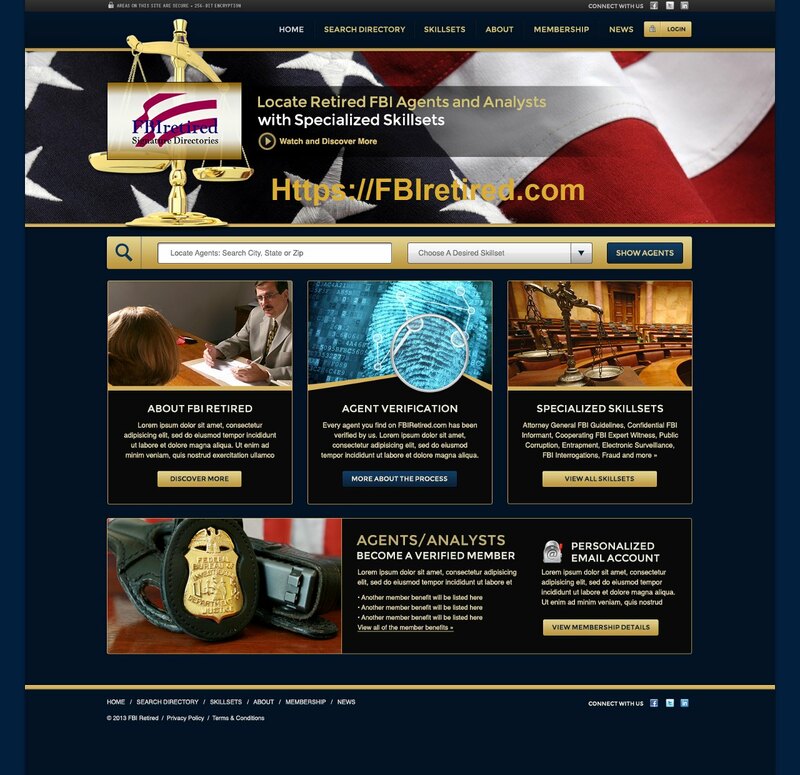 SACRAMENTO–Unlike other online directories available on the internet https://fbiretired.com/ provides its members with a personal email address that very effectively identifies its members as “retired” FBI professionals who have received extensive training and whose backgrounds have been closely scrutinized. Making contact with a prospective client, the email provides an effective introduction that needs no further explanation. It broadcasts the sender is an expert collecting evidence, analyzing intelligence and conducting complex investigations. It also indicates the sender’s background was scrutinized both before and while the individual was employed by the FBI, as well as the fact the individual held a top security clearance. Using the automatic configuration scripts found on the website, members can use their email address at https://fbiretired.com/ with their own personal email program on Windows or Outlook, so they don’t have to sign onto the website in order to use the email.